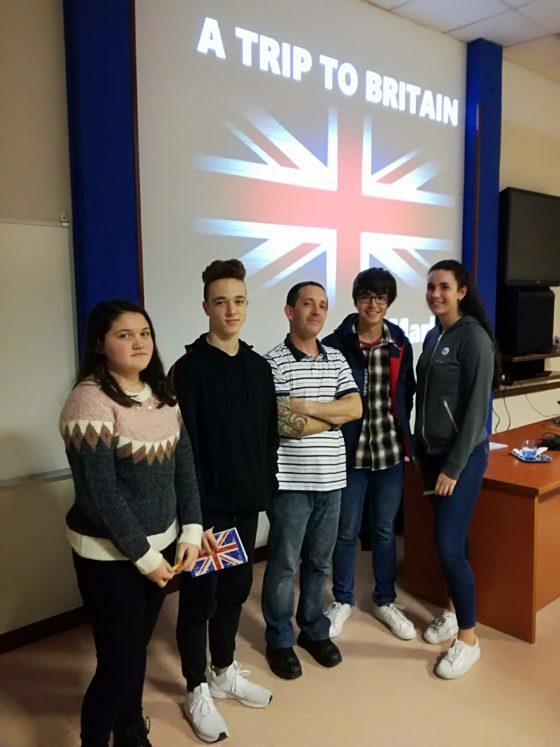 Our Bachillerato students have been taking part in an interactive Cultural Lesson. 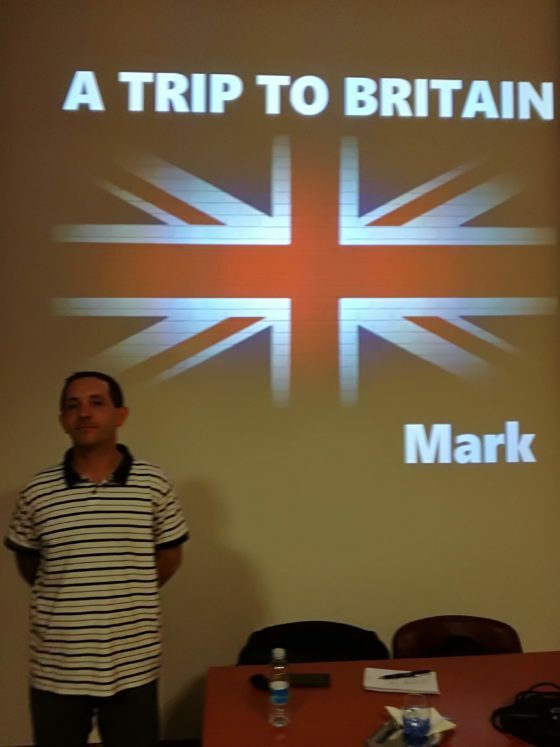 Mark has been a really enthusiastic speaker and we have enjoyed a lot. Getting fascinating and amusing information about the language as well as about the country itself. 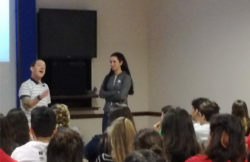 Mark has organized a quiz for students and given them some presents.